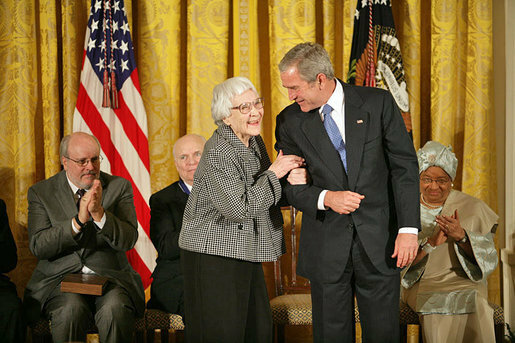 Pulitzer Prize-winning author Harper Lee passed away on February 19, 2016. 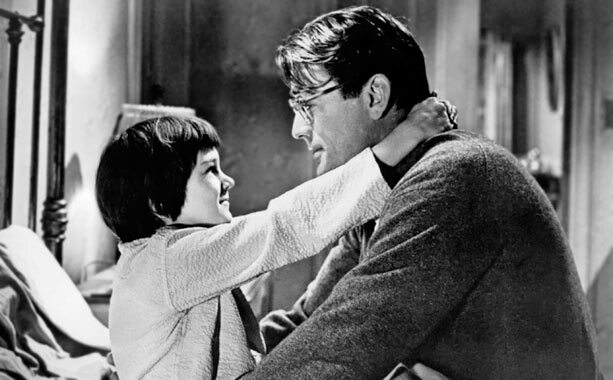 Verve pays a tribute to the creator of To Kill a Mockingbird by remembering a few of her most memorable lines…. 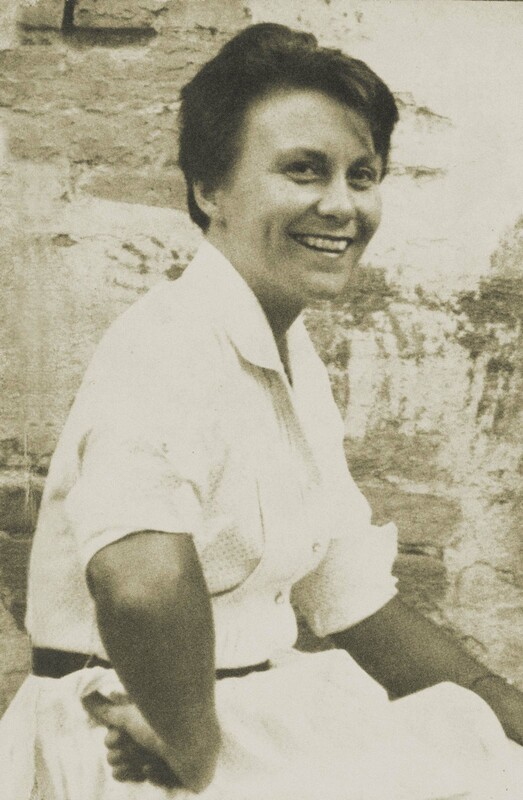 · Nelle Harper Lee was born on April 28, 1926. ‘Nelle’ was her grandmother’s name spelled backwards. · She grew up in the small southwestern Alabama town of Monroeville. 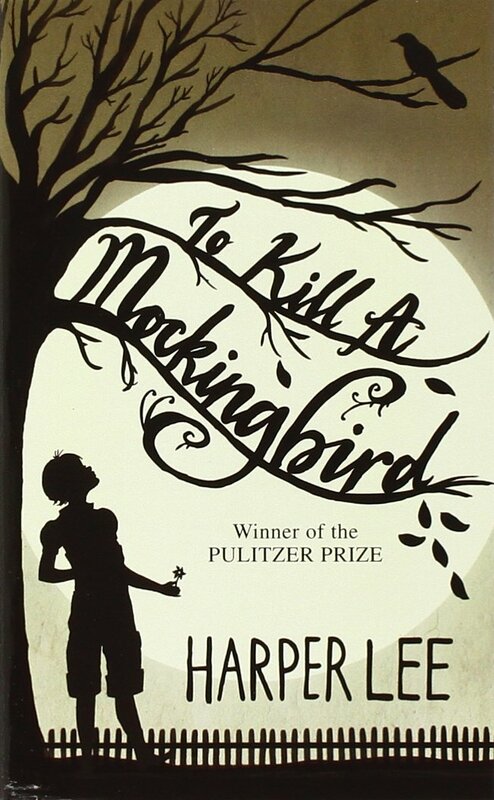 · As a child, Lee was known to be a tomboy, a voracious and precocious reader. It is said that her friendship with the young Truman Capote sowed the seeds of the character Dill in the novel that made her famous To Kill a Mockingbird. · Her father was a former newspaper editor and proprietor, and a lawyer. · When she was just five, Alabama witnessed the trials of nine coloured men, accused of the purported rapes of two white women. Denied a lawyer until the first day of the trial, and despite strong evidence to the contrary, they were found guilty. All, but one, a 12-year-old boy, were sentenced to death. Subsequent trials – spread over six years – saw most of the convictions repealed. And, all but one, were freed or paroled. This trial, as is seen in her later award-winning work, left a great impact on young Lee’s mind. · In 2007, George W. Bush presented Lee with the Presidential Medal of Freedom – the highest civilian award in the United States for having made ‘an especially meritorious contribution to the security or national interests of the United States, world peace, cultural or other significant public or private endeavours’. · In 2010, yet another honour came her way. President Barack Obama bestowed on the author the National Medal of Arts, the highest award given by the United States government for ‘outstanding contributions to the excellence, growth, support and availability of the arts’. · Her second work, Go Set A Watchman, was published years later in 2015.